How do I use the 350 mAH Battery Charger Kit? Press the button five (5) times to wake the battery. When awake, press button two (2) times to activate the timed pre-heat sequence. When awake, press button three (3) times to change the temperature setting. When awake, press the button five (5) times to manually lock. After 10 minutes of inactivity – the battery will automatically lock. Do I need to pre-heat my battery? Pre-heating is an option available on most of our batteries. Pre-heating is advisable in cold temperatures. If you would like to pre-heat, press the button two (2) times. Once the light is turned off, the battery is pre-heated. What do the different colors of light on the battery represent? The color of light shown on the battery corresponds to the temperature setting of the battery. To change the setting of the battery, click the button three (3) times. The 710 cartridges sold online are empty, fillable cartridges that allow you to mix your own essential oils. They have a lifespan of approximately six months. Can I use this cartridge with other batteries? Unfortunately, No. These cartridges should only be used with a 510 threaded brand battery (Provided with kit or sold separately). 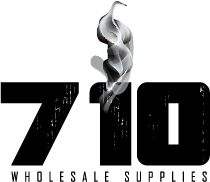 710 Wholesale Supplies is not liable for cartridge failure or poor performance due to improper use. Is there THC in these cartridges? 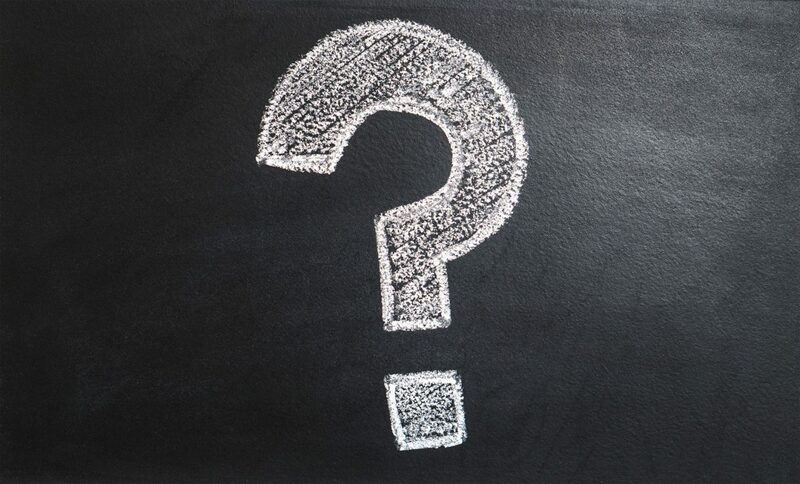 No, the cartridges sold on 710wholesalesupplies.com are empty, or filled with essential oils and herbal extracts. 710 Wholesale Supplies does not sell controlled substances. Do you sell pre-filled cartridges online? 710 Wholesale Supplies does not sell pre-filled cartridges online. Local retailers do sell pre-filled vaporizer cartridges. Does 710 Wholesale Supplies sell Cannabis? No. 710 Wholesale Supplies does not sell Cannabis. 710 Wholesale Supplies licenses vape pen technology and vaporizer cartridges to distributors.  710 Wholesale Supplies is designed only for use with essential oils and herbal extracts.